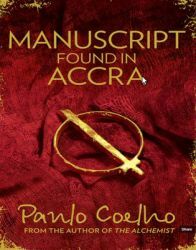 Paulo Coelho born August 24, 1947 is one of the most prolific authors across the globe. 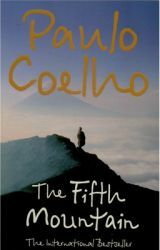 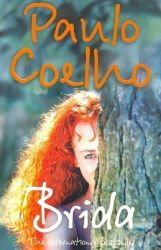 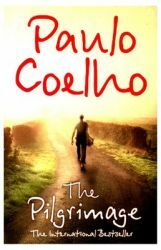 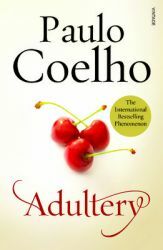 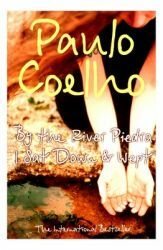 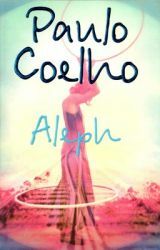 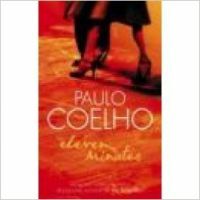 Paulo Coelho is also a well known Brazilian lyricist and novelist. 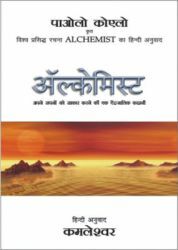 Among many international awards, he has won Crystal Award by the World Economic Forum. 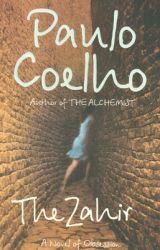 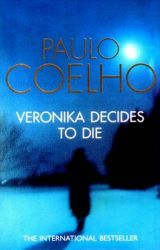 He has written some of the bestselling books such as Manuscript Found in Accra, Veronika Decides to Die, The Winner Stands Alone and the Alchemist. 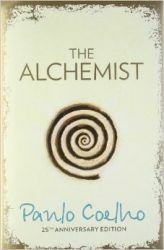 Among these books, the Alchemist is his most famous books which has been translated into 67 languages and has sold 150 million copies worldwide.